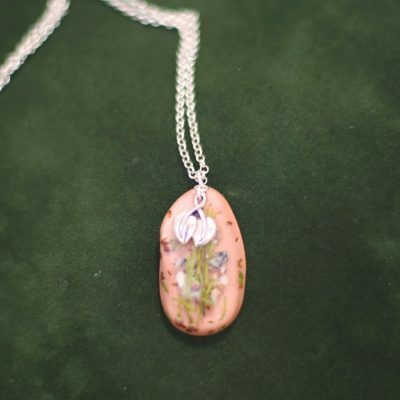 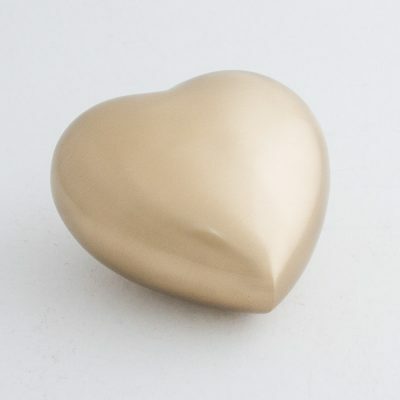 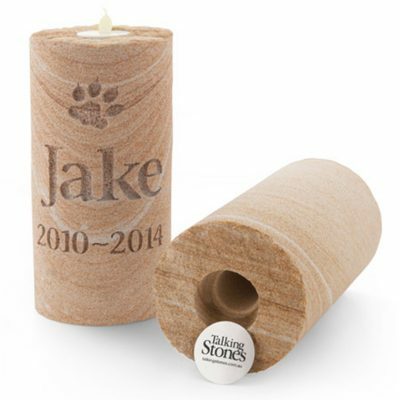 The tumbled riverstones are personalised specially for your beautiful friend. 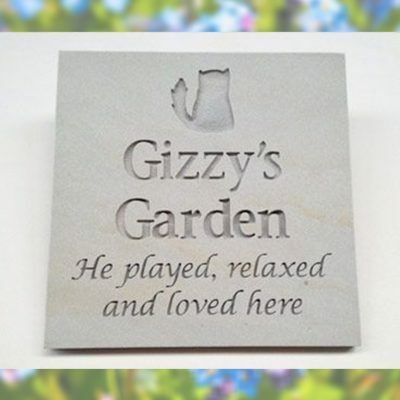 The markers are all natural stone and each is unique- they measure approximately 20cm across. 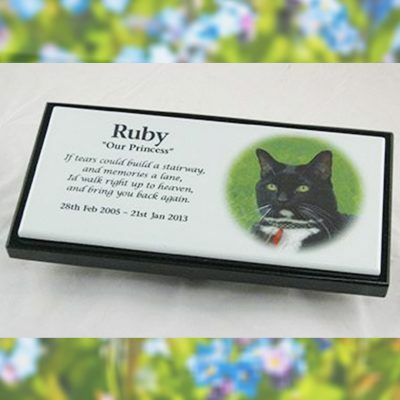 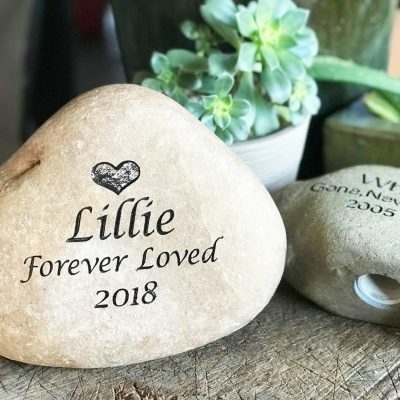 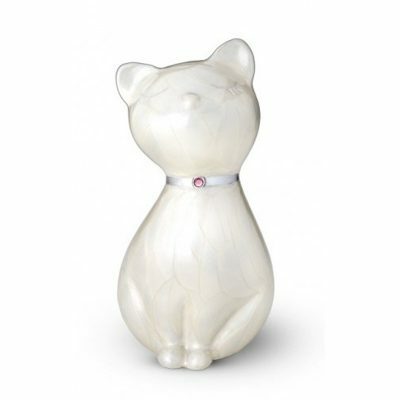 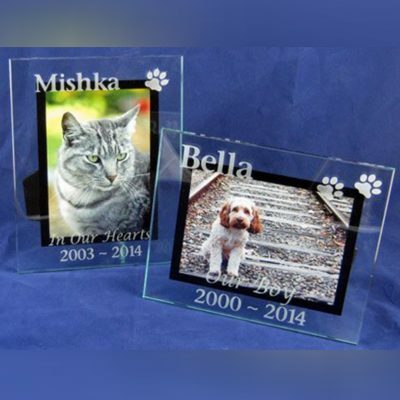 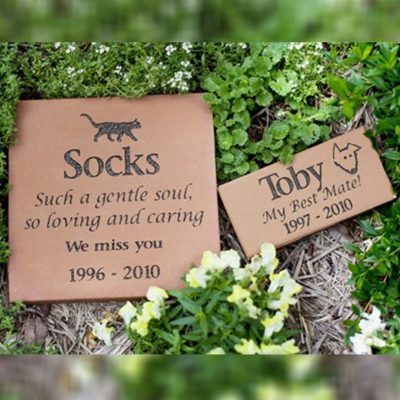 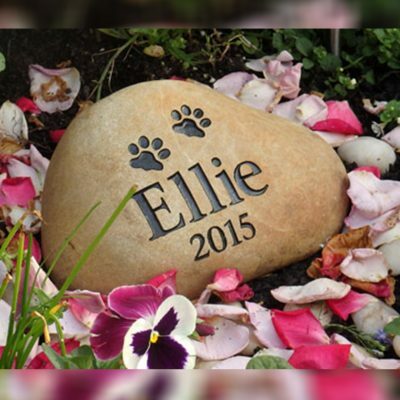 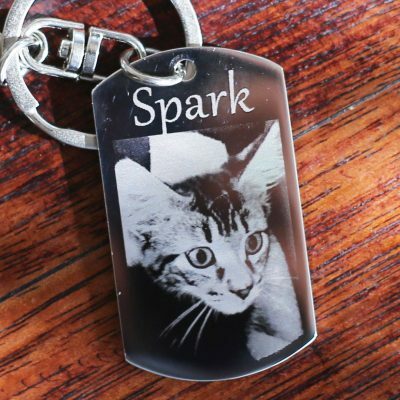 The tumbled riverstones are engraved with a graphic (or your choosing from the available options), your pets name, and a date. 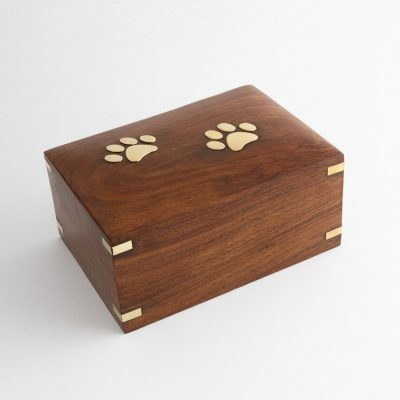 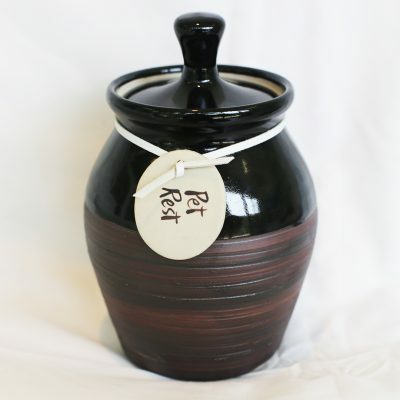 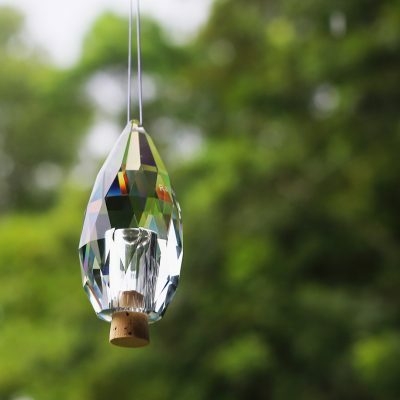 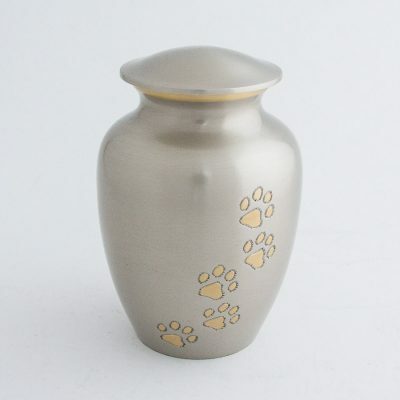 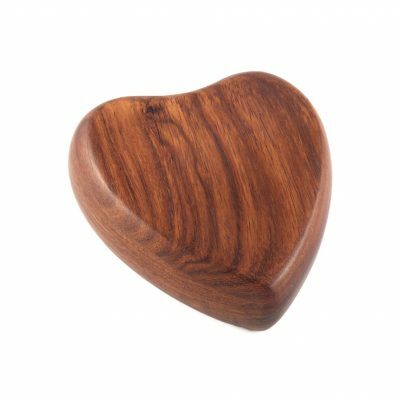 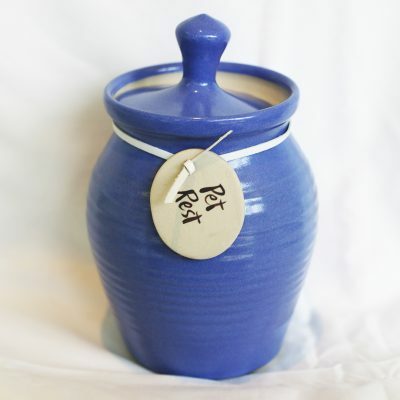 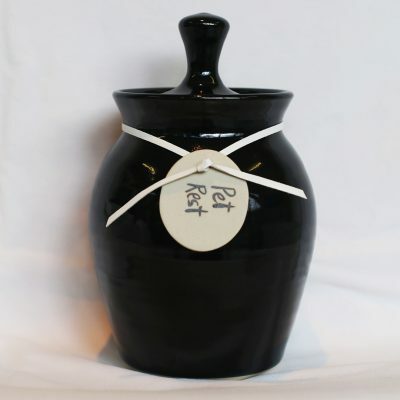 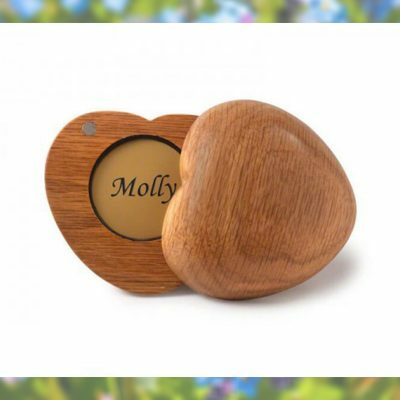 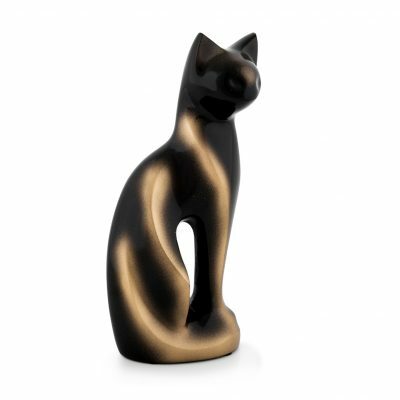 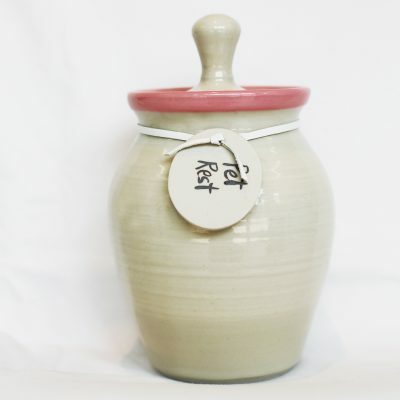 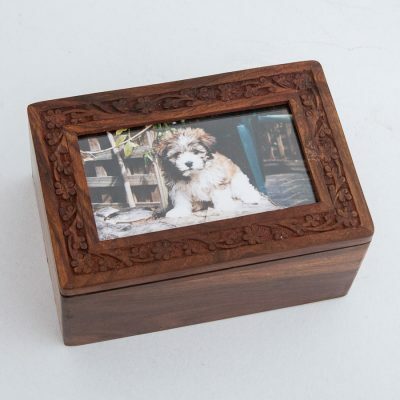 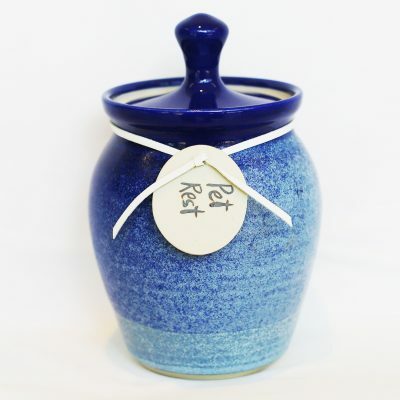 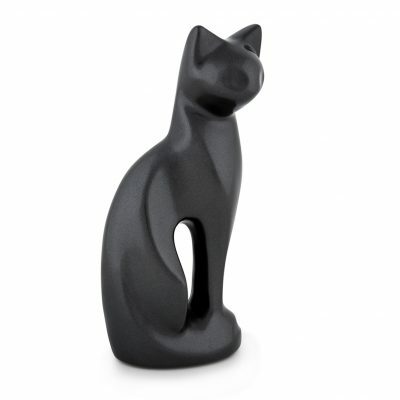 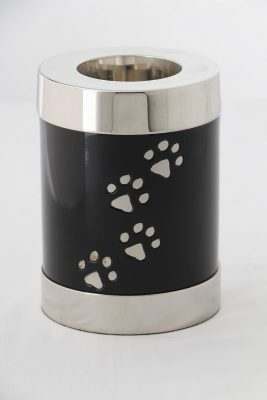 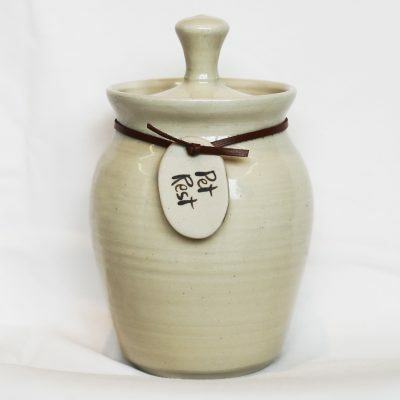 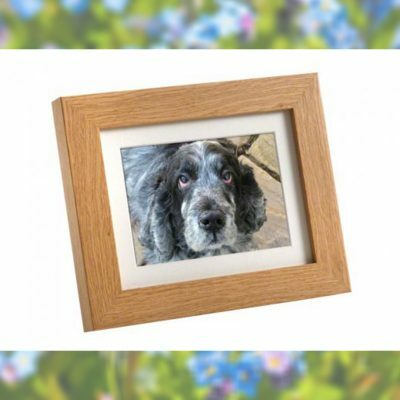 The Larger size allows for extra engraving space and a receptacle in the base to place some of your beautiful friends ash.